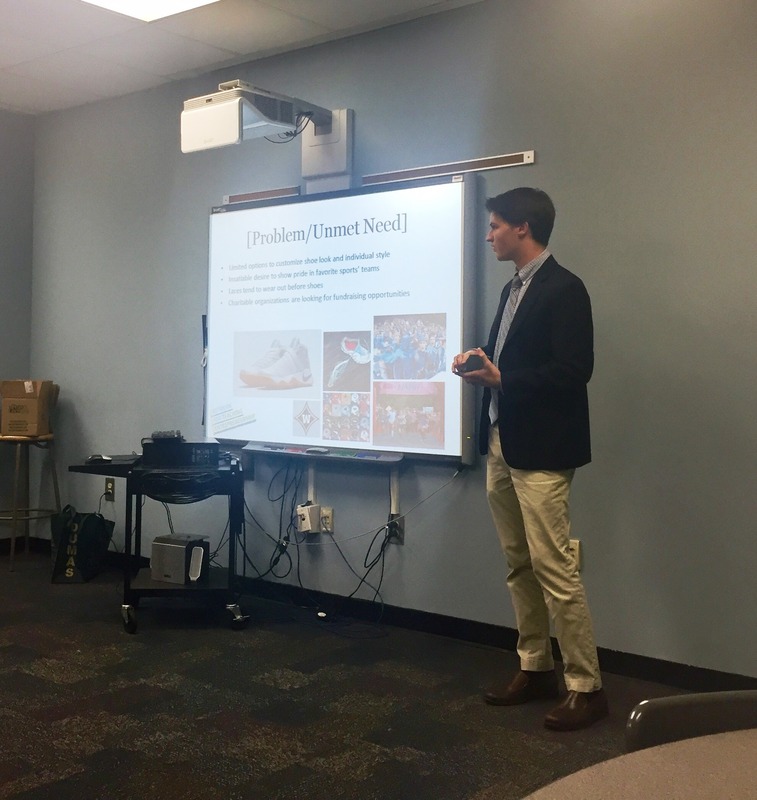 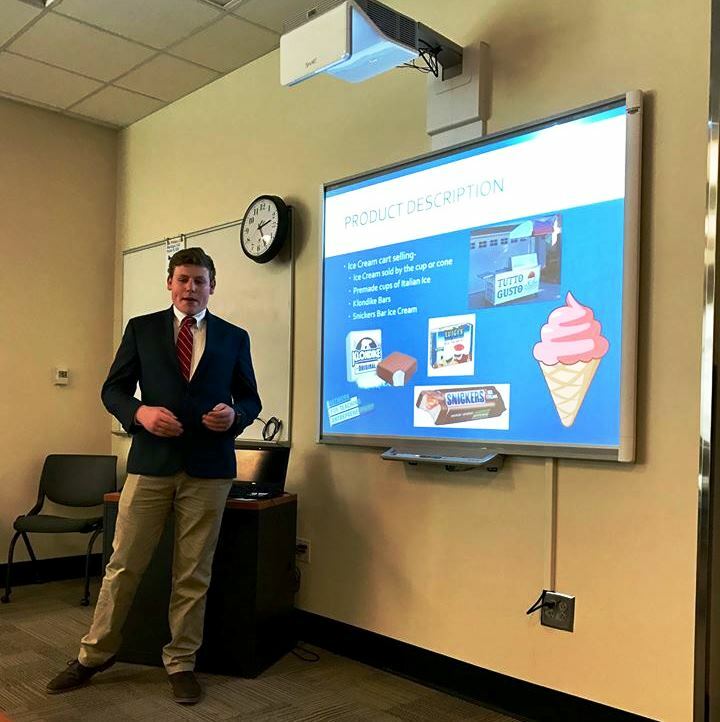 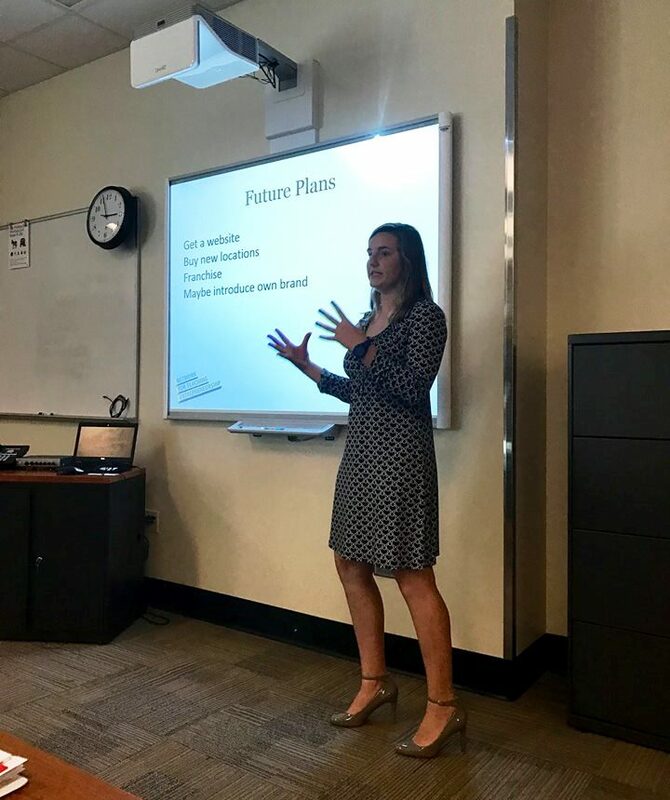 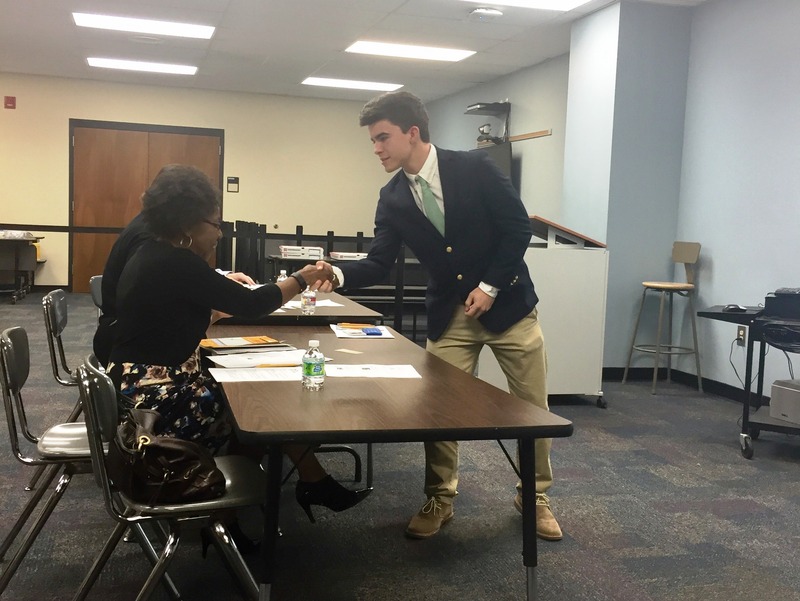 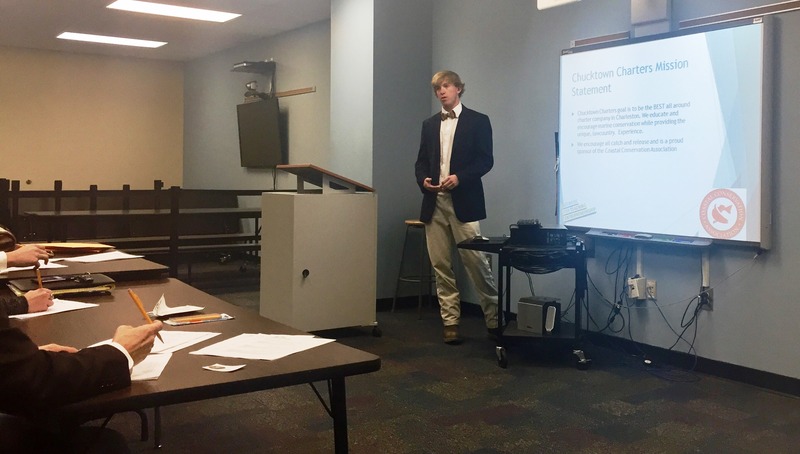 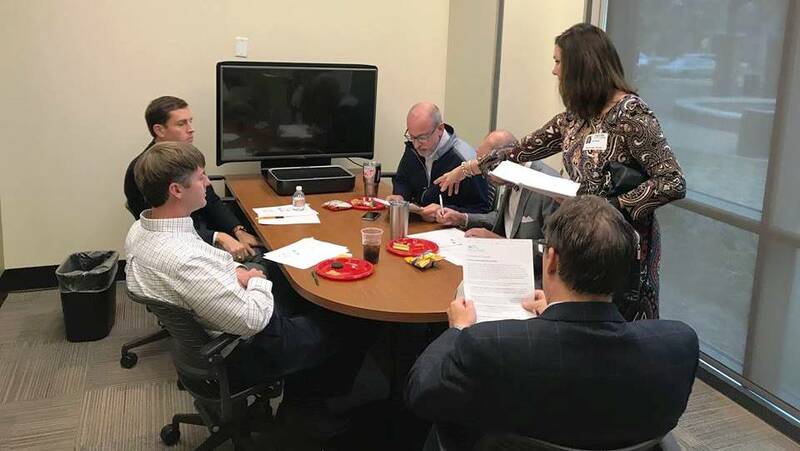 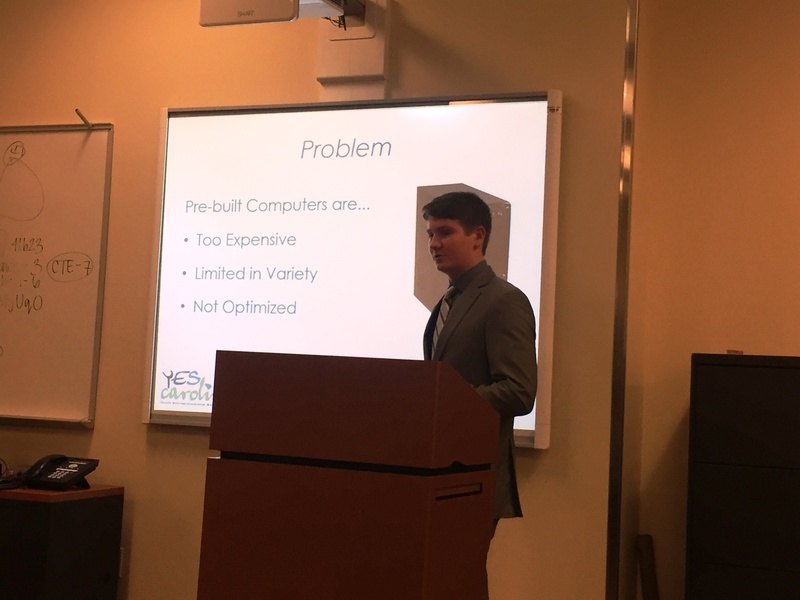 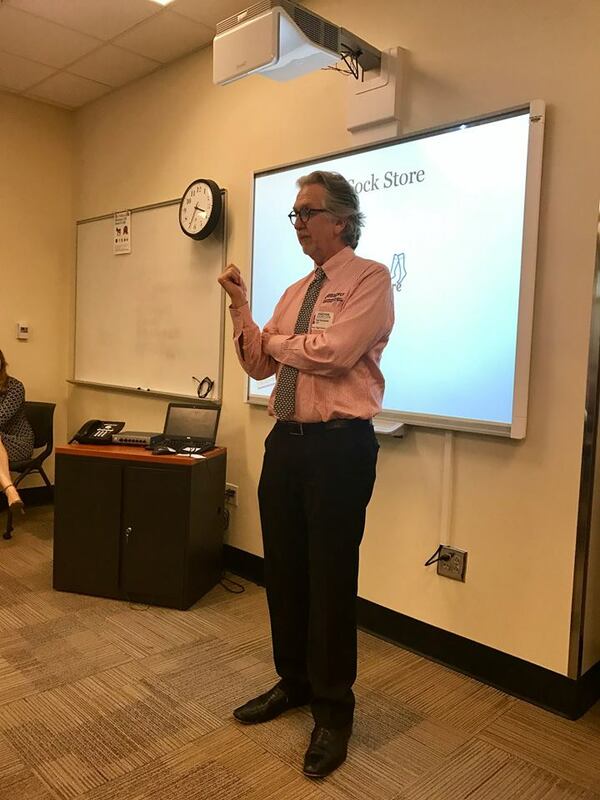 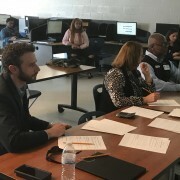 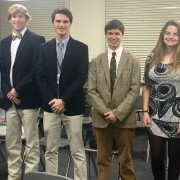 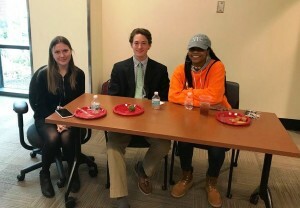 David Fralix, Personal Finance CTE Teacher at Wando High School, shared the following recap and pictures from the Wando High School In-class Business Plan Competition, presented by Glasspro on Friday, April 21. 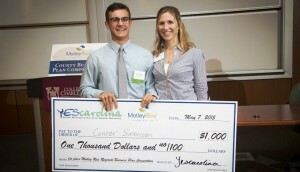 First and second place winners receive $250 and $150, respectively, from YEScarolina and Glasspro and go on to compete in the countywide business plan competition at the College of Charleston, Tate Center, May 9. 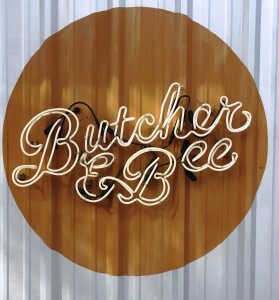 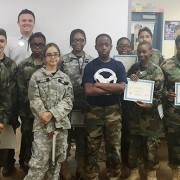 Third place winners receive $100 and will also attend the May competition. 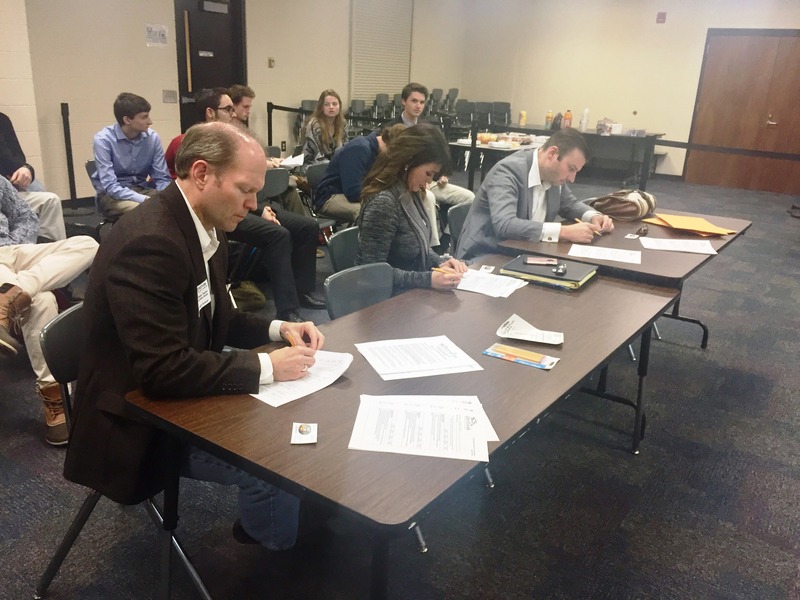 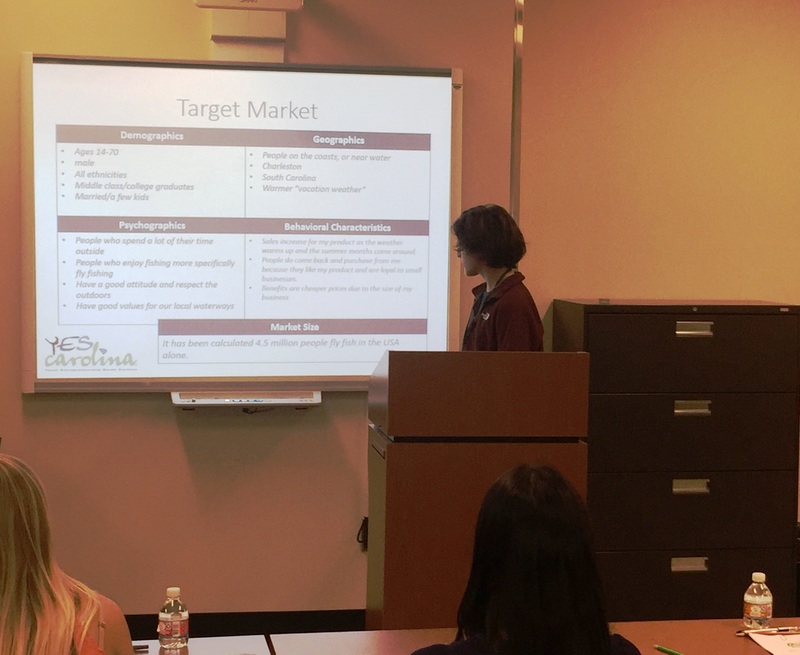 Congratulations to all students who presented their business plans in class between April 18 and April 21, and a special thank you to Glasspro and YESCarolina for their financial support, as well as for providing judges for the competition. 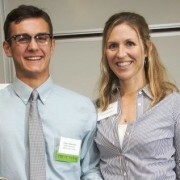 Glasspro sponsored the event, providing a prize of $250 for first place, $150 for 2nd place and $100 for 3rd place. 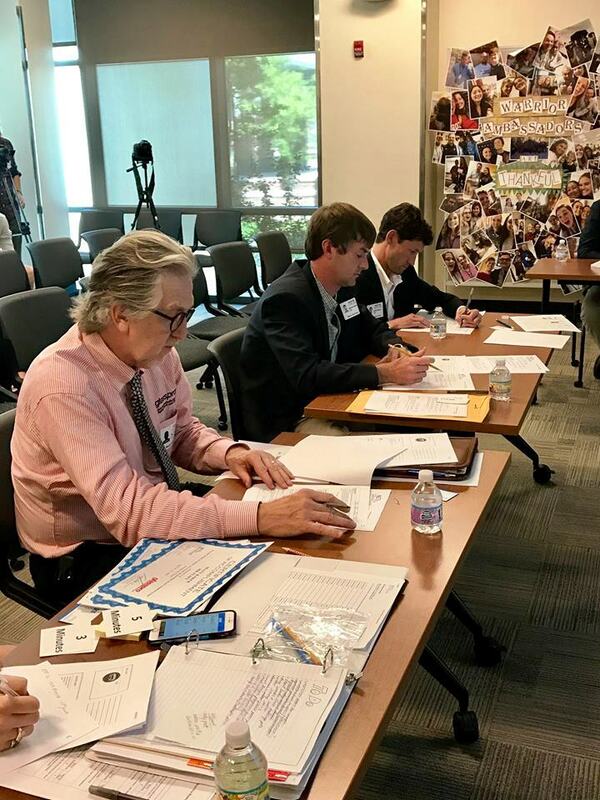 Congratulations to all who participated and presented business plans, and thank you to YEScarolina for supporting Wando HS students through this terrific event! 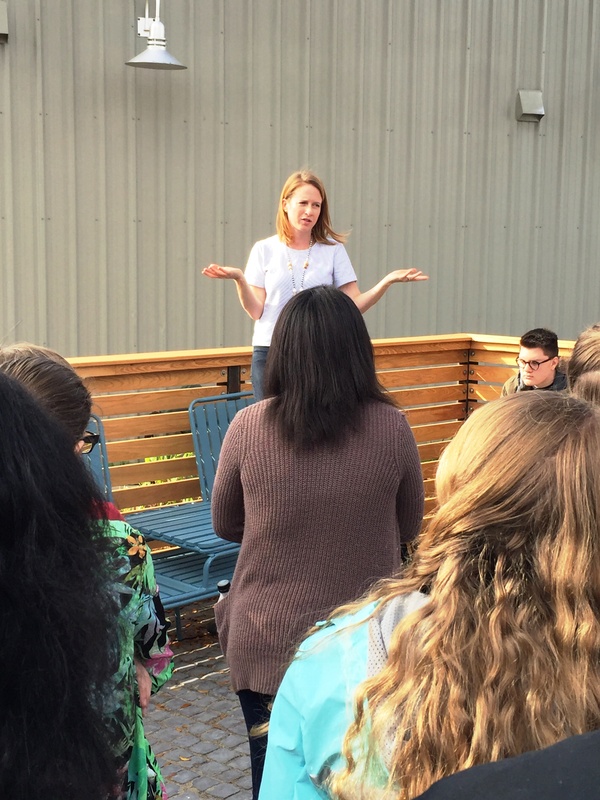 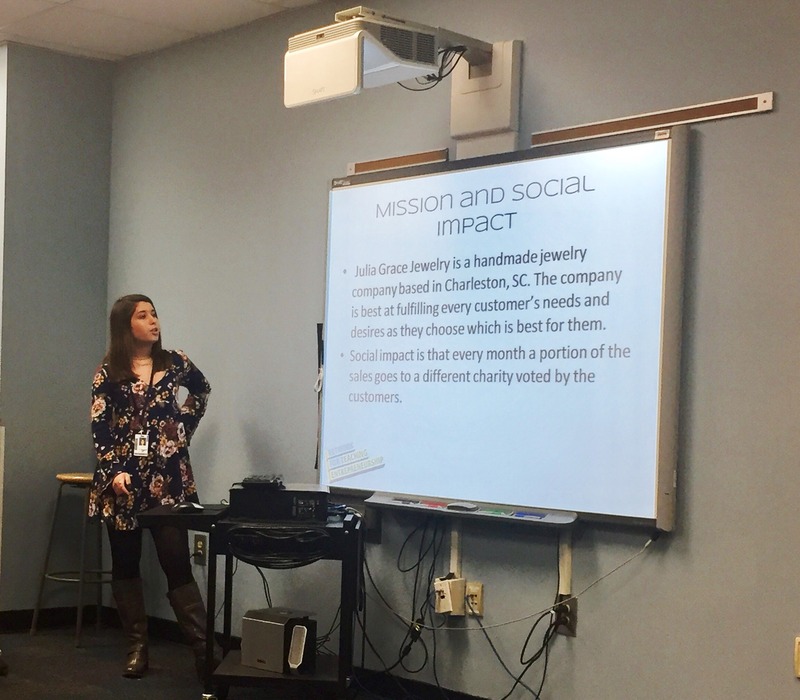 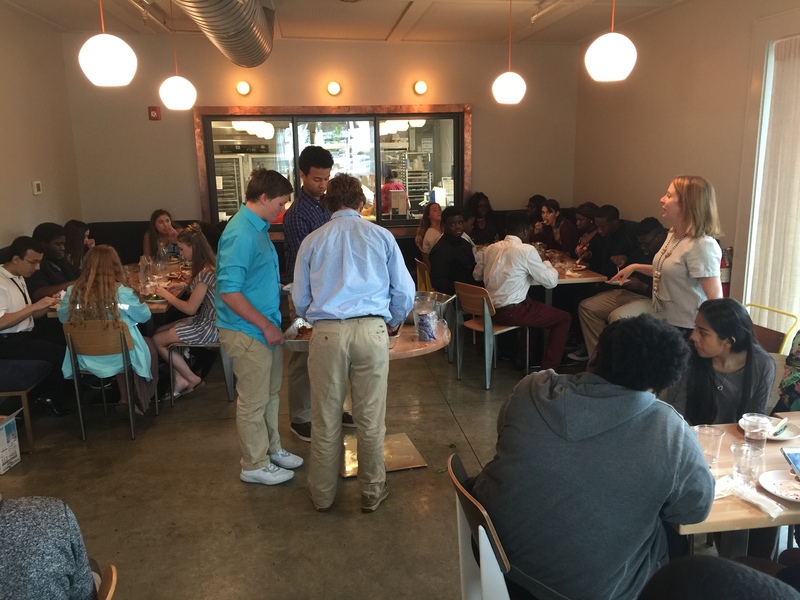 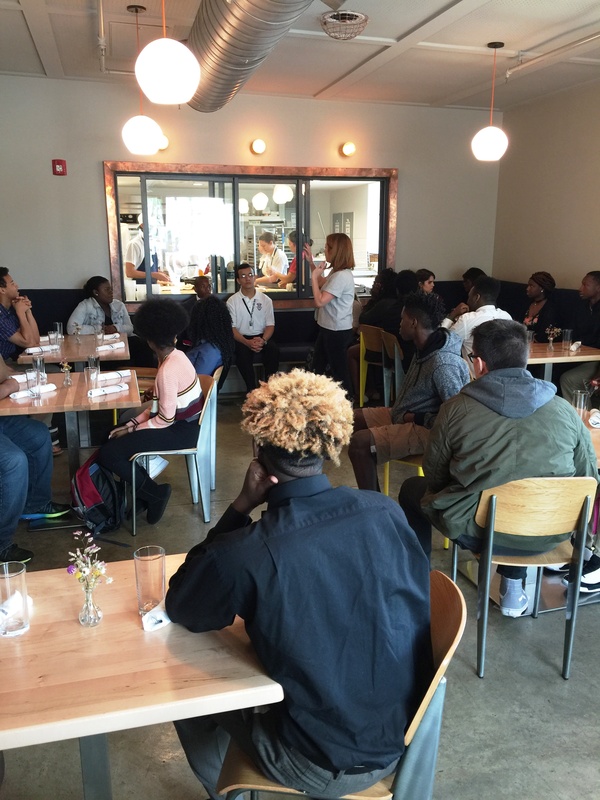 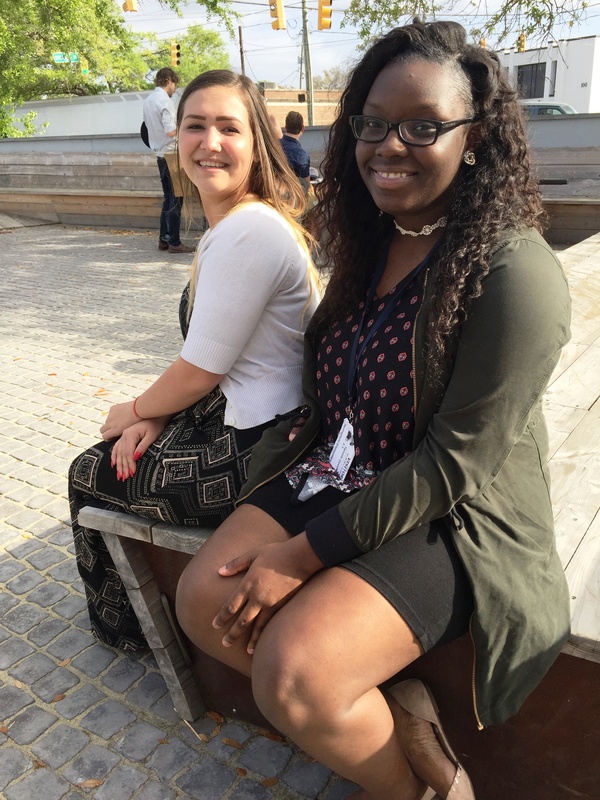 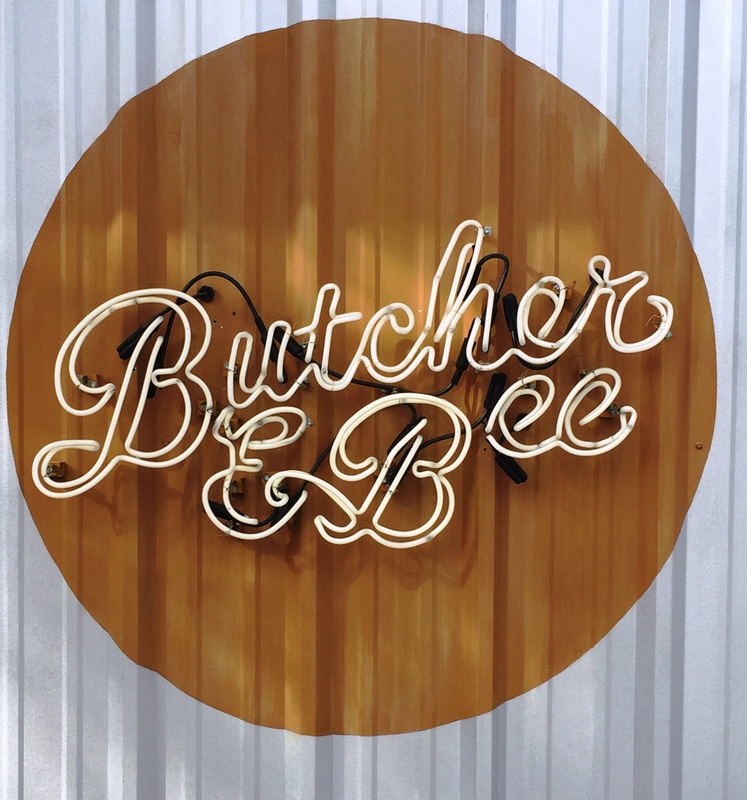 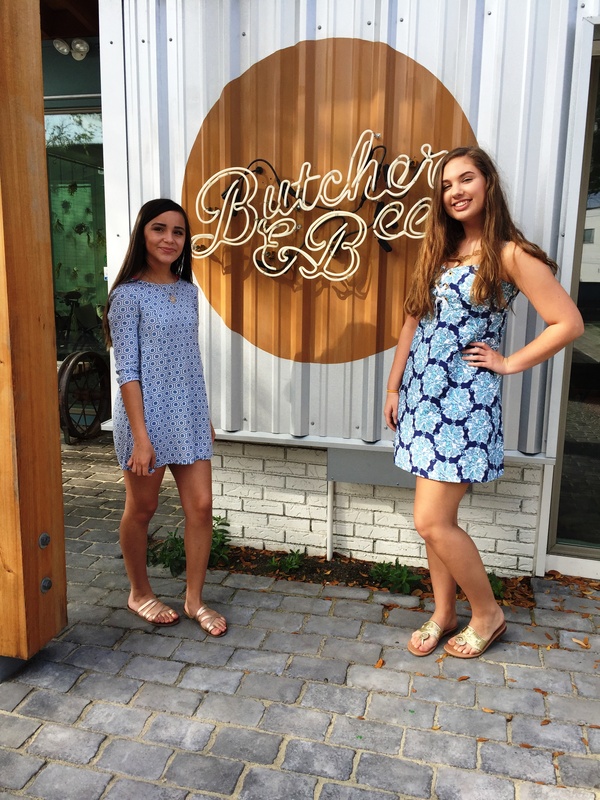 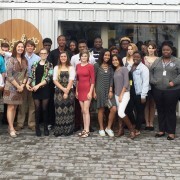 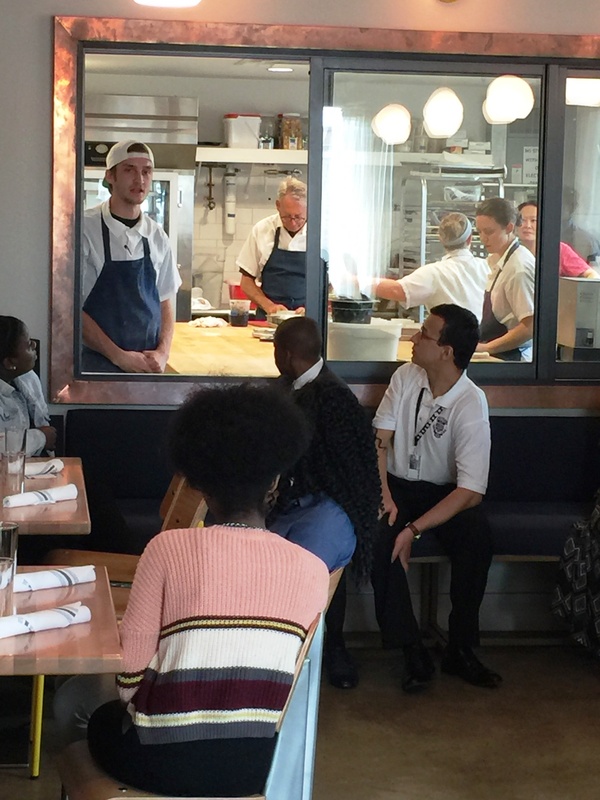 Thank you to Carolyn Southall from North Charleston HS for submitting this story about her students success in entrepreneurship! 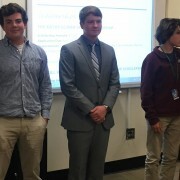 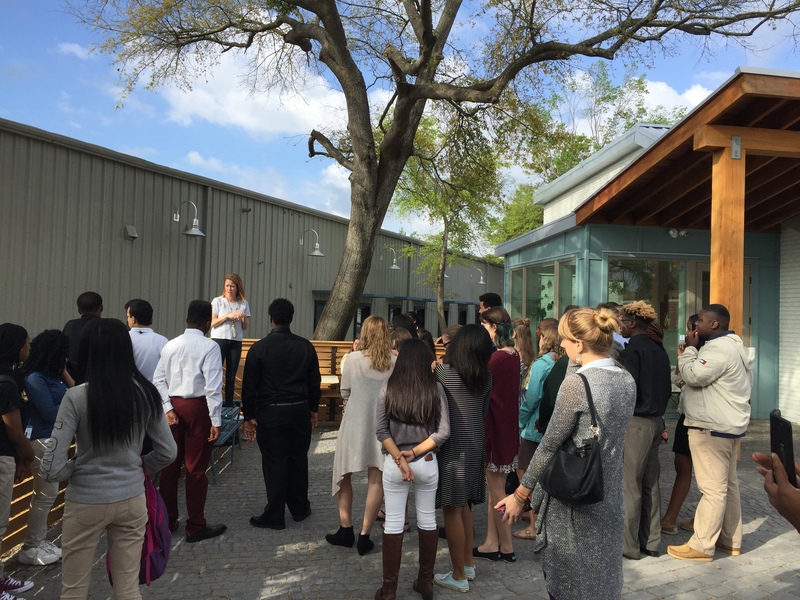 Recently at North Charleston High School, students received awards for completing a business plan and three of them competed in an in-class business plan competition. 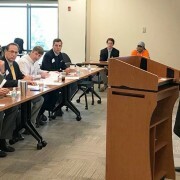 The sponsor for this event was the North Charleston Exchange Club. 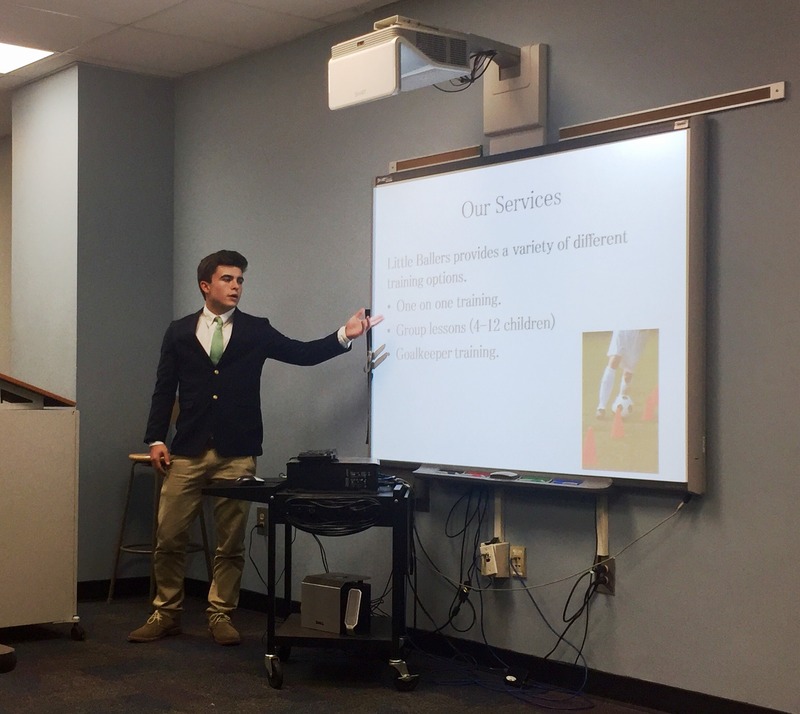 The winners were: 1st place:$250.00 Keenan White – Keenan presented his plan for a lawn care business. 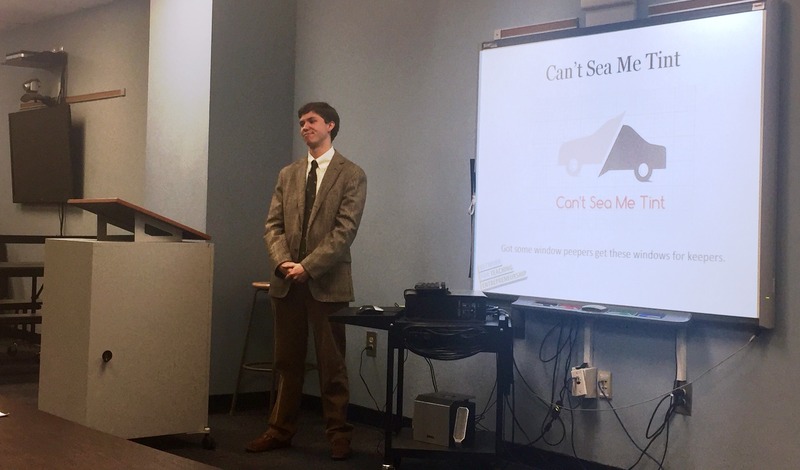 His business is currently in operation. 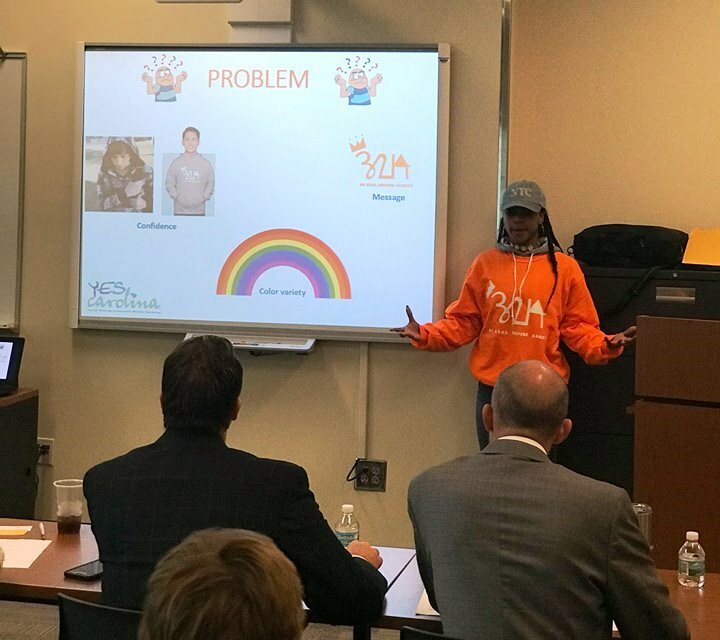 , 2nd place:V$150.00 Angelica Reynolds – Angelica created a business plan for digitally enhanced photo books with animation, and 3rd place: $100.00 Jabari Jenkins – Jabari presented his plan for a sneaker restoration business. 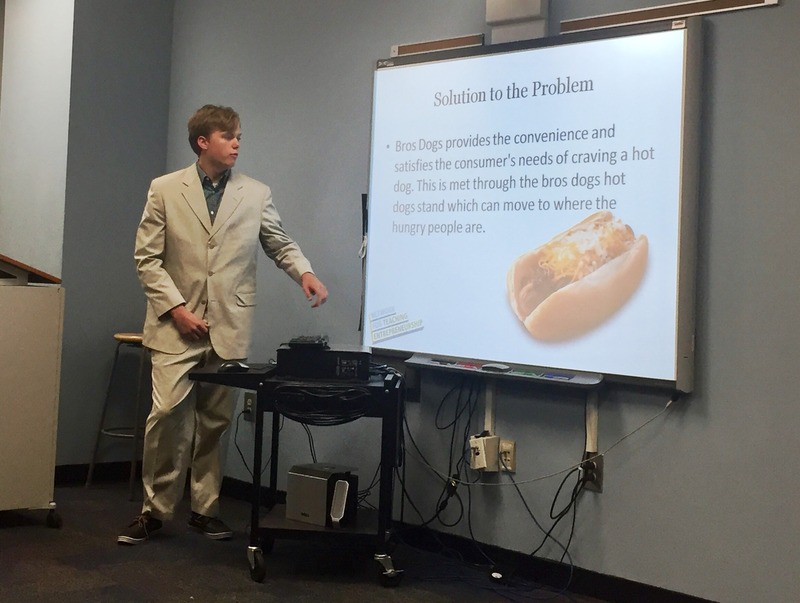 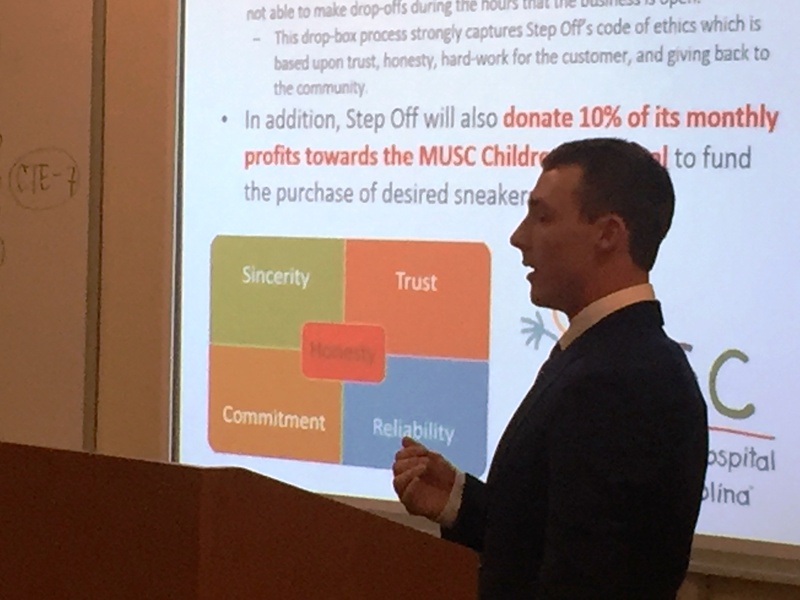 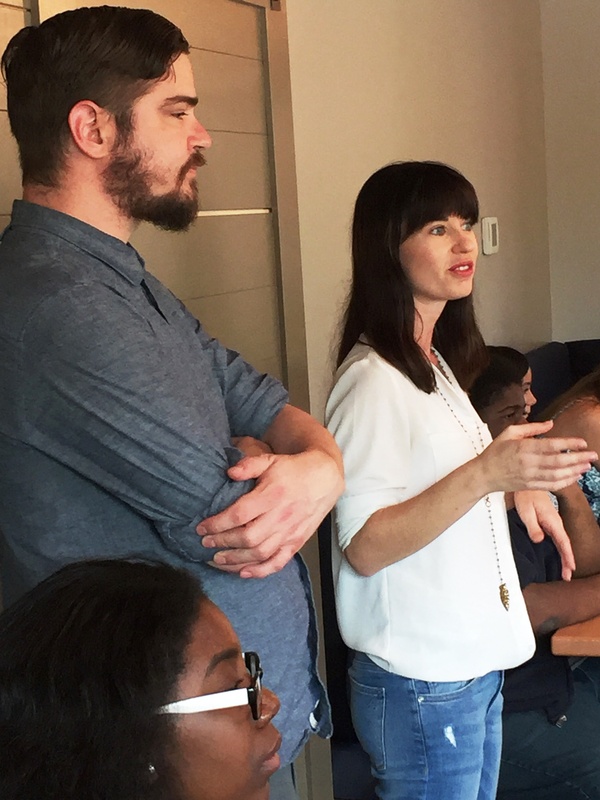 13 students in my entrepreneurship class created a business plan. 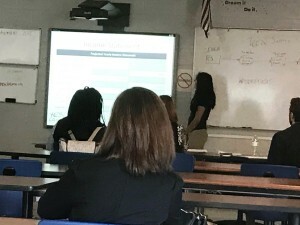 This is a big deal for my students. 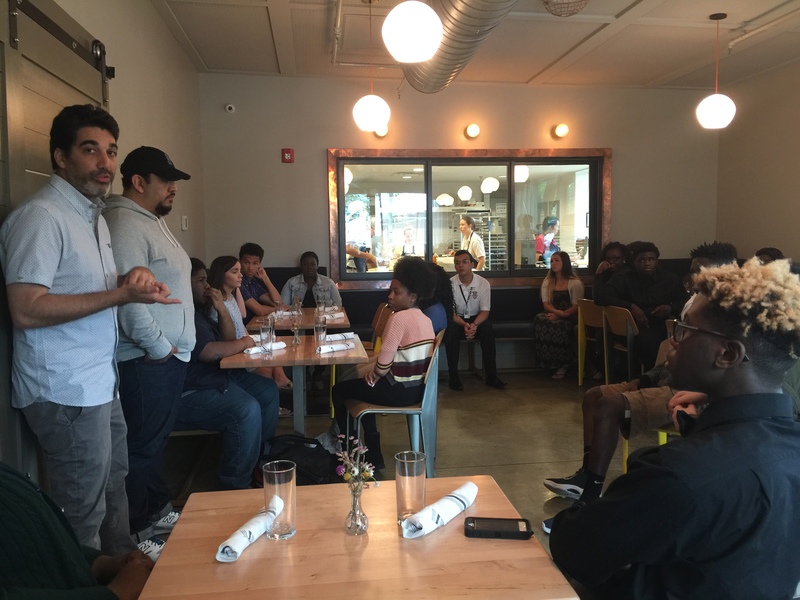 Many of them never heard of entrepreneurship back in August. Now, they have had the experience of learning skills that they can use now, and in the future. 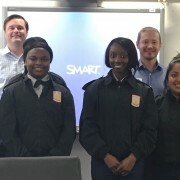 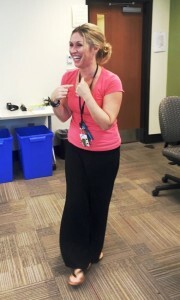 As a business teacher I am proud to share knowledge and learn with, and from my wonderful students. 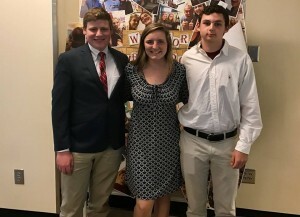 Congratulations to Ms. Courtney Worley, an entrepreneurship teacher at Wando High School, on being chosen as the Teacher of the Year by YEScarolina, a local nonprofit dedicated to training teachers how to teach entrepreneurship. 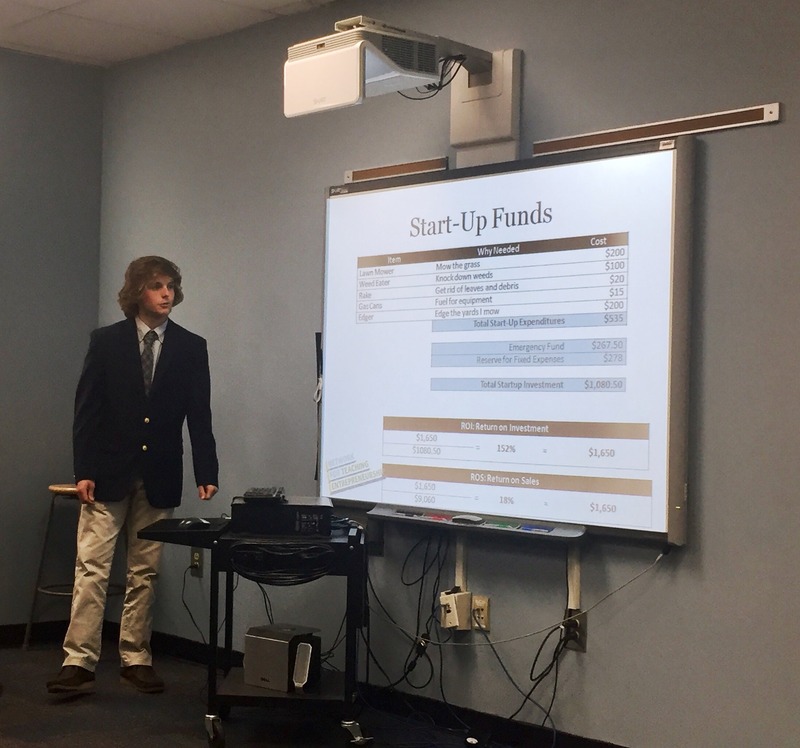 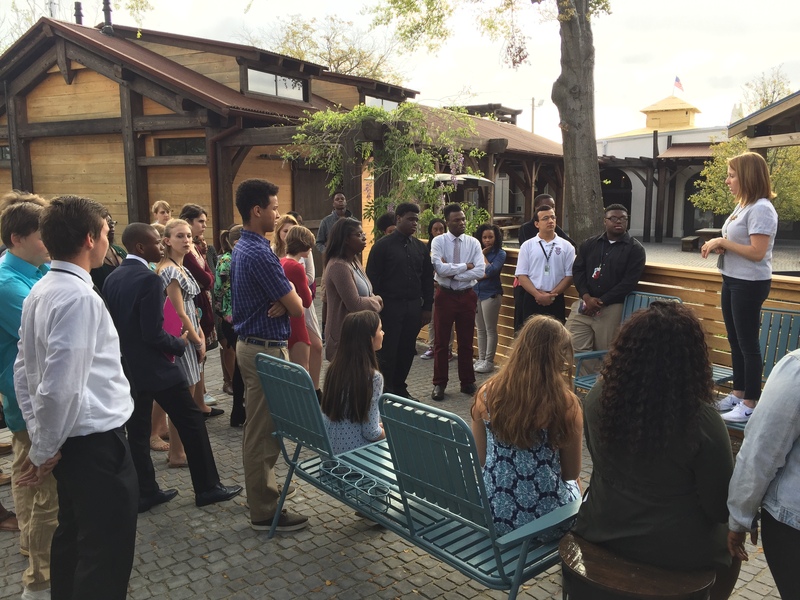 Seven of Ms. Worley’s students competed in the 2015 YEScarolina Regional & Statewide Business Plan Competitions. 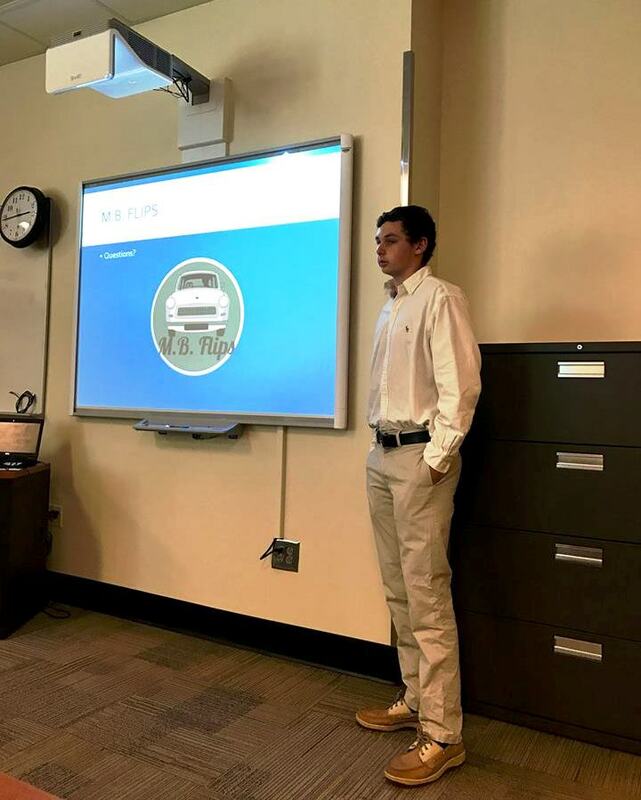 One of her students, Connor Simonson took first place at both competitions, advancing him to the upcoming NFTE National Challenge in New York. 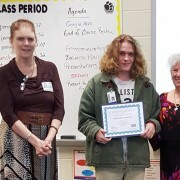 Connor graduated in June and has moved on to college, but he often talks about his respect for Ms. Courtney, and all the hard work she put into help him succeed. 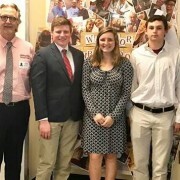 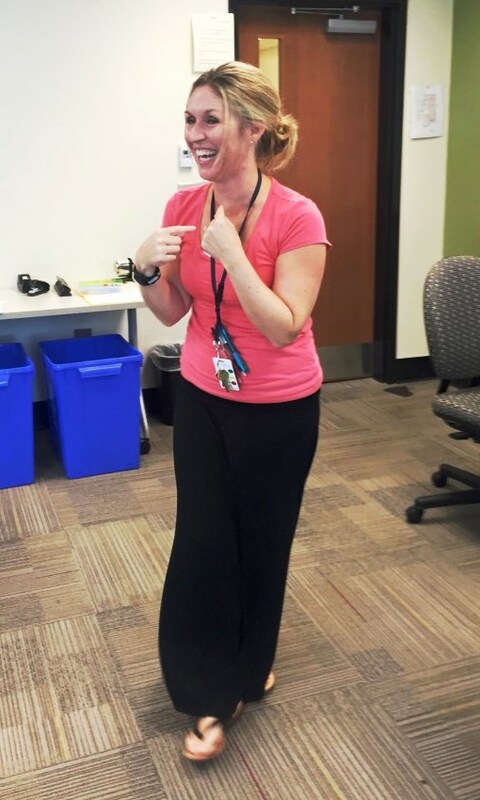 During a recent video conference session with Mrs. Worley’s current students, Connor surprised his teacher with the news she had been chosen as the 2015 YEScarolina Teacher of the Year! 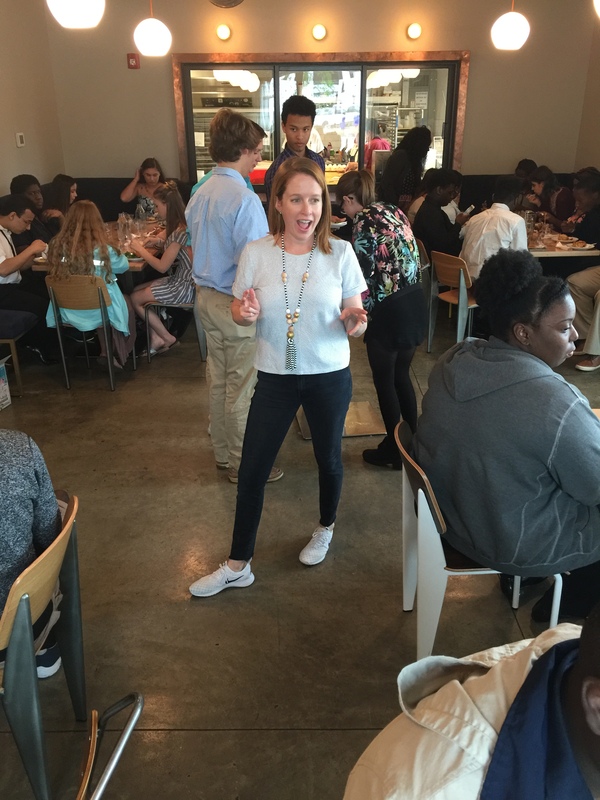 Ms. Worley will be presented her award and recognized during the upcoming YEScarolina Gala event, October 22nd at the new Gaillard Complex. 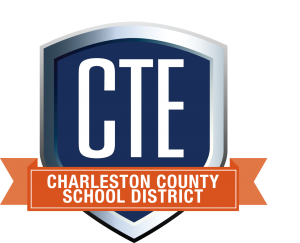 This prestigious award recognizes the teacher who has instilled in their students not only the lessons in the textbooks, but also a genuine appreciation and passion for entrepreneurship. 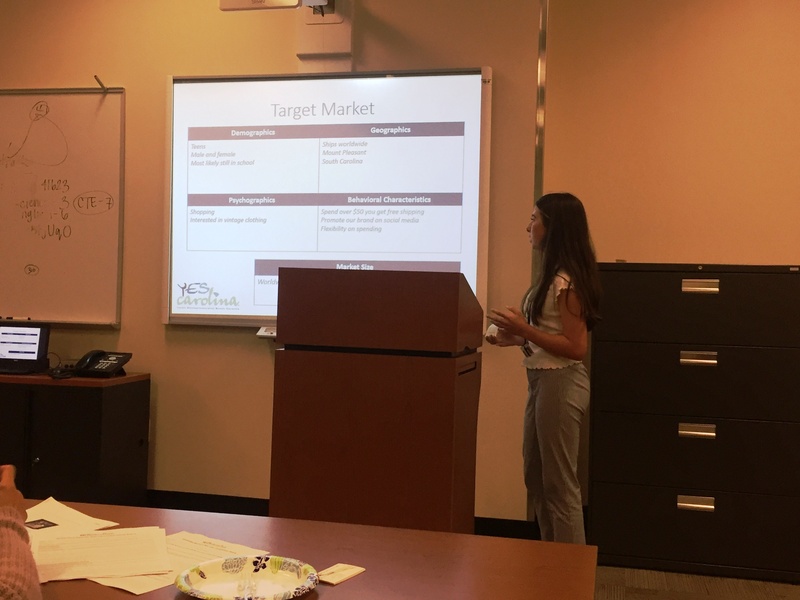 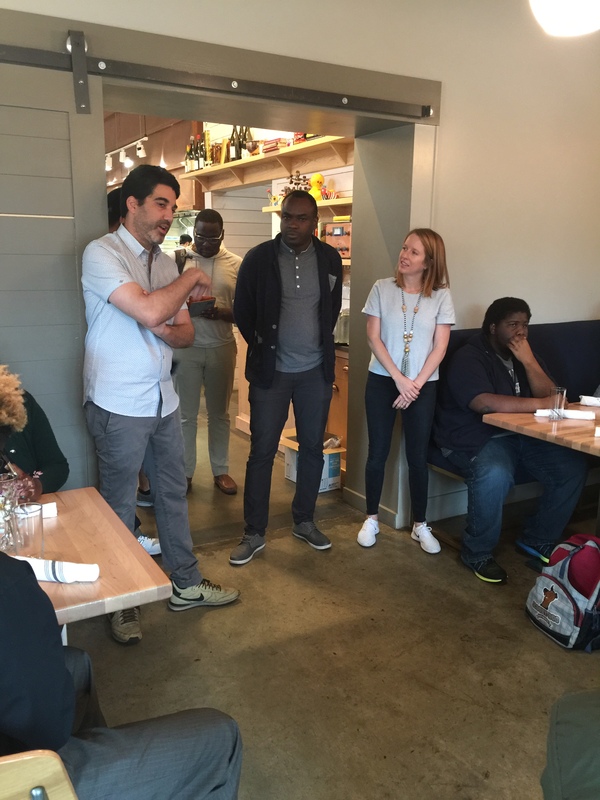 YEScarolina is the program partner for the national organization, Network for Teaching Entrepreneurship (NFTE), in South Carolina. 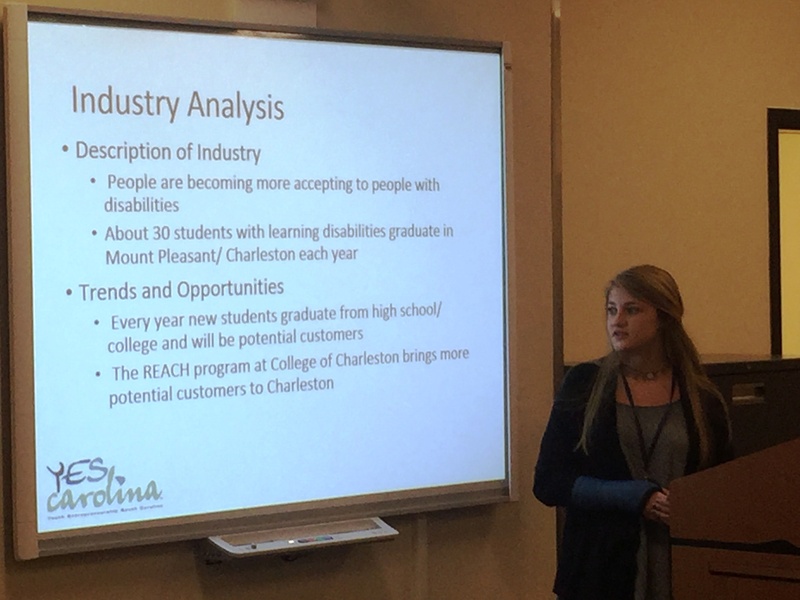 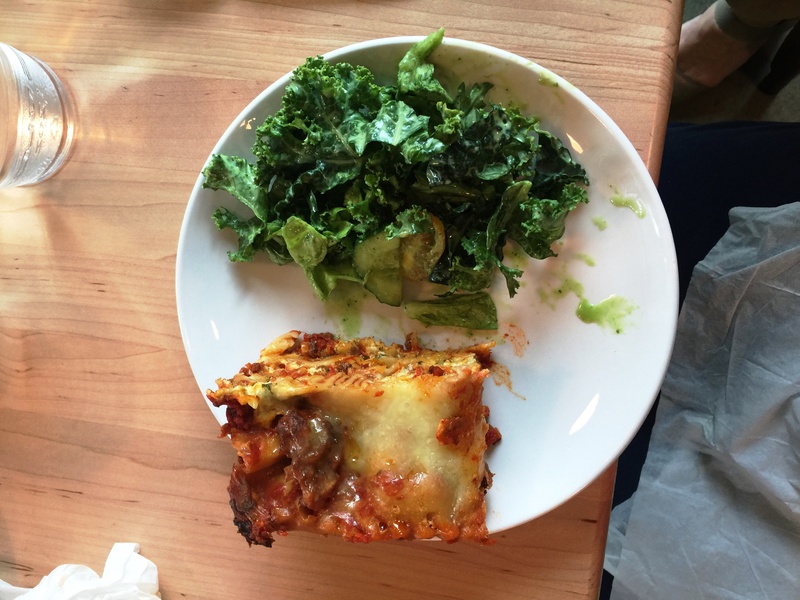 Molly Crete with YEScarolina contributed to this story and provided the pictures.